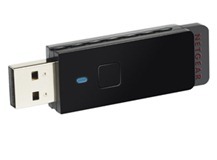 Download Netgear WNA1100 Wireless LAN USB Adapter Windows 8 Beta Driver, Support Win8 32/64bit. Driver only, Version: 10.0.0.20. Release: 10/15/2012.